A 21 day plant-based detoxification, anti-inflammatory and hormone balance cleanse. Studies show that it only takes 21 days to form a new habit. 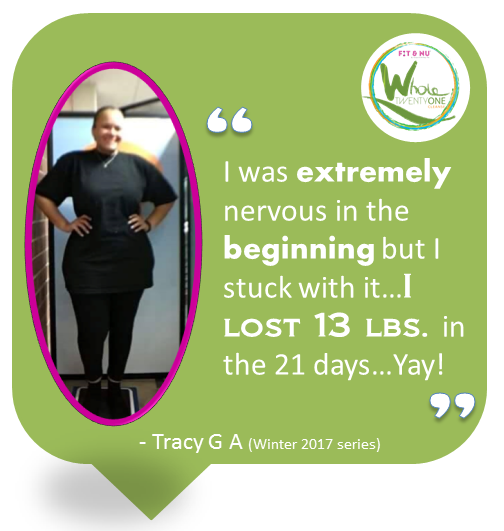 Well, did you know in 21 days you can reset your body and mind to its optimal wellness too? 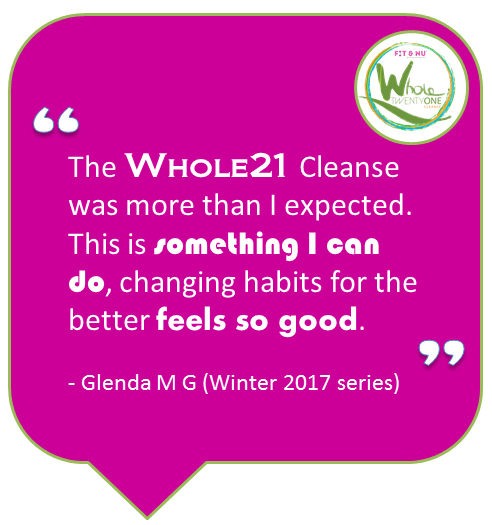 If you suffer from weight-gain, chronic inflammation, bloating, digestive problems, hormone imbalances, insomnia, have unwanted belly fat, stress, nutrient deficiencies, limited energy, and/or constant brain fog, the Whole21 Cleanse is just what your body ordered. FIT & NU™ has designed a 21 day detoxification, anti-inflammatory and hormone balance cleanse that promotes building your whole self back up with whole plant-based foods, movement and meditation. 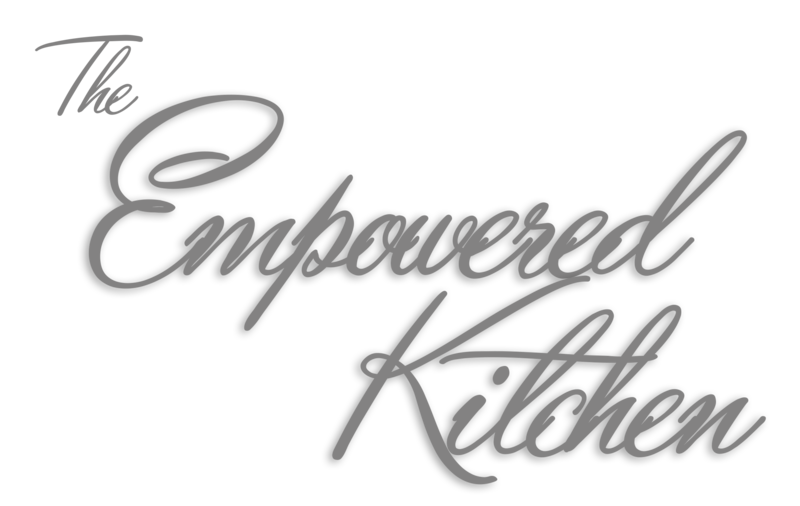 The human body requires food for growth, physical activity for proper functioning, and meditation for mental wellness. All of these things make us WHOLE. Are you ready to be WHOLE again? If you have a medical condition, please consult your physician prior to starting this program. 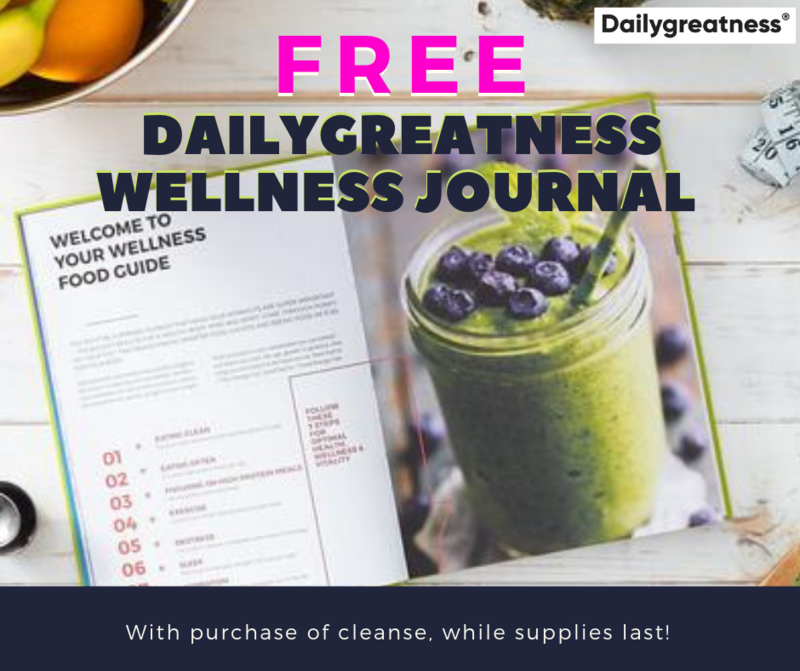 This cleanse is not intended to diagnose, treat, cure or prevent any disease.